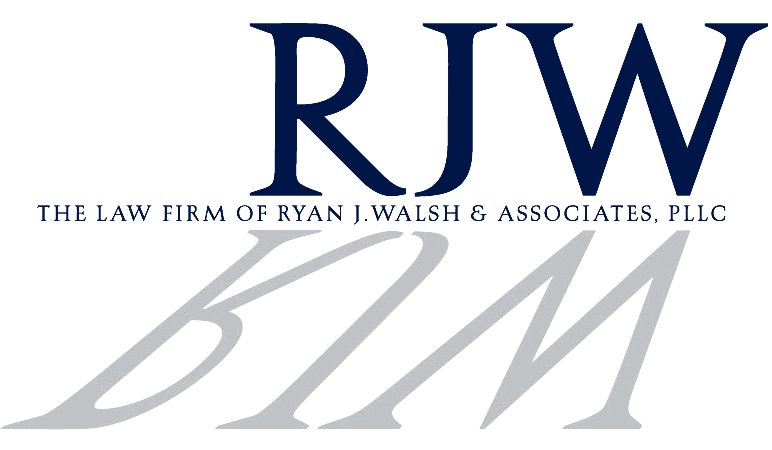 The law offices of Ryan J. Walsh & Associates, PLLC, is 100% dedicated to providing clients with the most beneficial legal counsel available in NYC, as well as New Jersey. We specialize in all matters of both residential and commercial real estate, property, estate planning, asset management and more. Ryan J. Walsh & Associates not only helps during the purchasing process, our experience extends to refinances, mortgages, CEMA refinances, VA Loan, SONYMA, and FHA transactions. For years we have provided countless clients assistance in providing a better, more financially stable future for their loved ones, through estate planning and the creation of wills. Landlord-tenant negotiations in New York can often be a difficult and confusing process, leaving both parties with a number of questions or issues that arise as a result. Ryan J. Walsh, & Associates, PLLC, is a full-service legal firm. We provide our clients an unmatched level of legal service, and can offer valuable counsel, as well as legal mediation for a number of different business transactions. Our extensive network of contacts within the real estate industry, and its subgenres allow us to assist both buyers, and sellers with every facet of the transaction, from its inception to property closings and more. For the best legal services NYC has to offer, contact Ryan J. Walsh, & Associates, PLLC, today. Law firm of Ryan J. Walsh & Associates, PLLC is focused on representing lenders and individuals in the purchase and sale of residential and commercial real estate. The firm represents clients in residential and commercial mortgage transactions sales, purchases, refinances, leasing of commercial and residential real estate properties. The firm also counsels individuals in the preparation of wills, and the sales and purchases if business interests in New York. Ryan is a board member of Neighborhood Housing Services of Northern Queens, a not for profit organization that helps low to moderate income individuals purchase and sell property. Serving all of New York State.